Find and save ideas about Family activities on Pinterest. See more ideas about Family fun activities, Kid games and Family games to play. 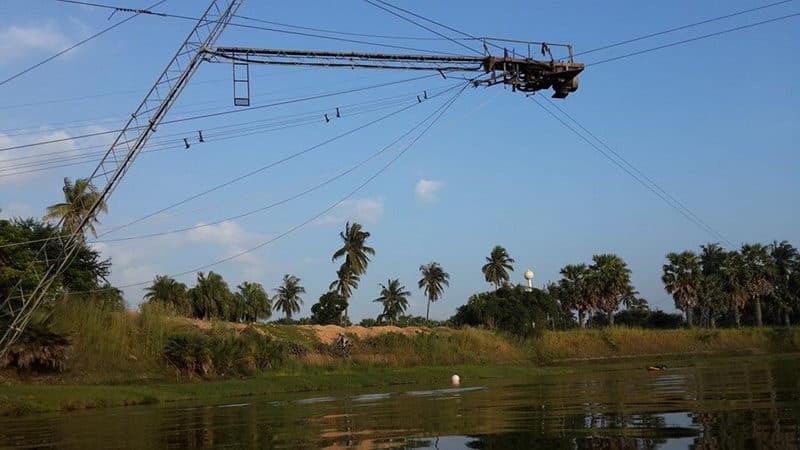 There is a water activity called Lakeland Water Cable Ski in Pattaya. 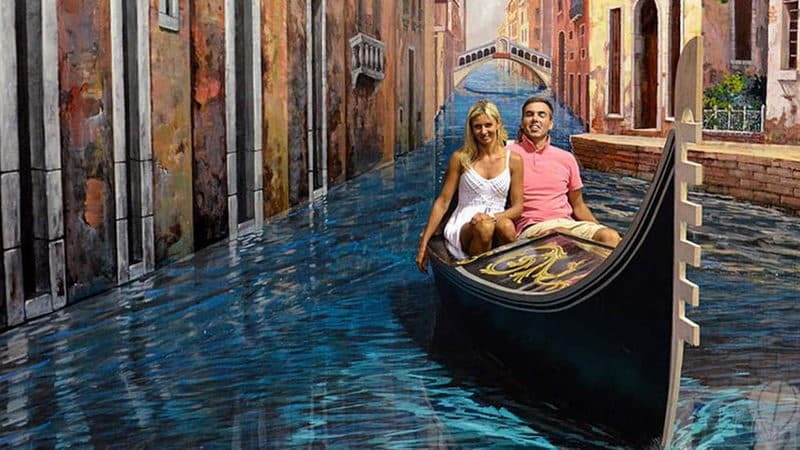 The water activity is so trendy, and very popular with the foreign tourists. There is also a lounge chair beside the lake. You can have a rest on the lounge chair when you feel tired. And there is also a shop selling drinks or snacks so that you can enjoy yourself a whole day. 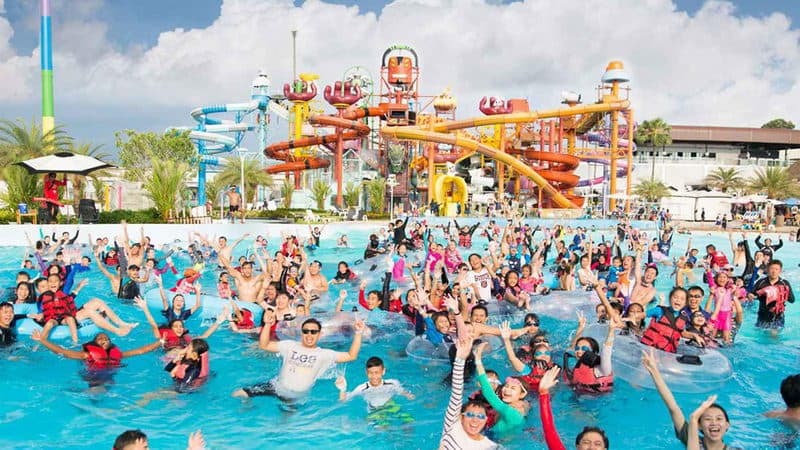 Cartoon Network water park is the first cartoon themed water park over the world that has 10 theme parks, 13 play area, and the stage performances, walking with cartoon characters in the garden tour and other activities. It is very suitable for adults and children to play together. 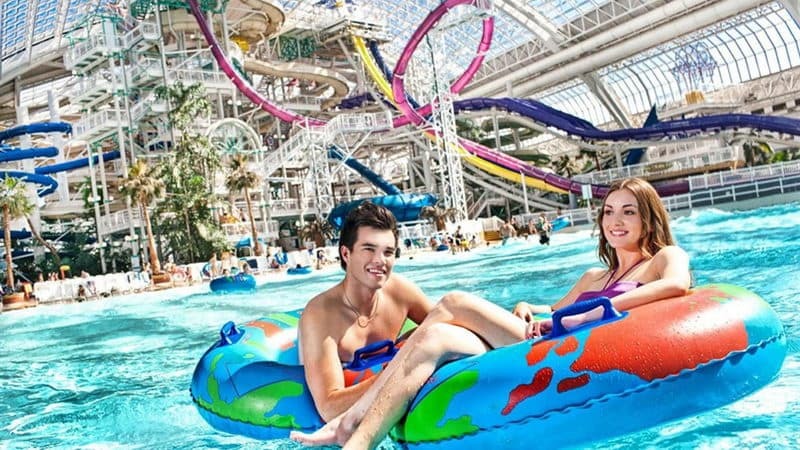 Ramysna Water ParK is Thailand's largest water park, and even can be said that it is the largest water park in Asia. There are seven characteristics and 50 kinds of different theme park garden activities. Some of the facilities is only here you can play. Children can also play crazily in the children area. There are staffs looked at children so that it is very safe. There are all kinds of snacks and the bars on both sides of Walking Street Pattaya. 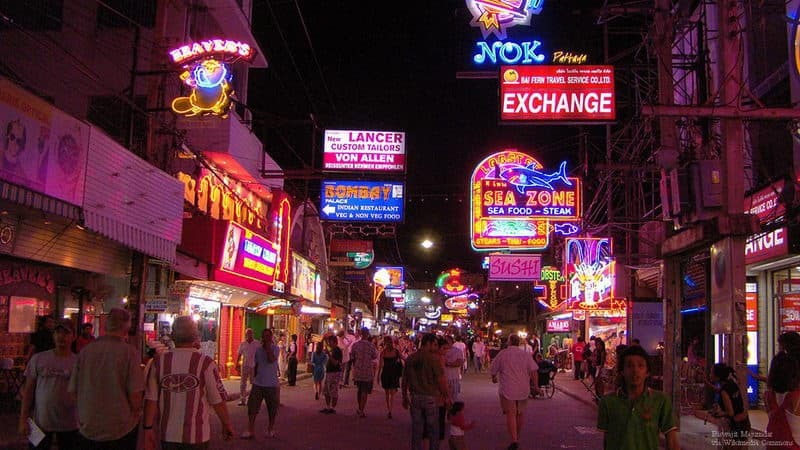 Walking Street Pattaya is necessary to visitors where you can eat cheap seafood. Bars often have music and Muay Thai performances. 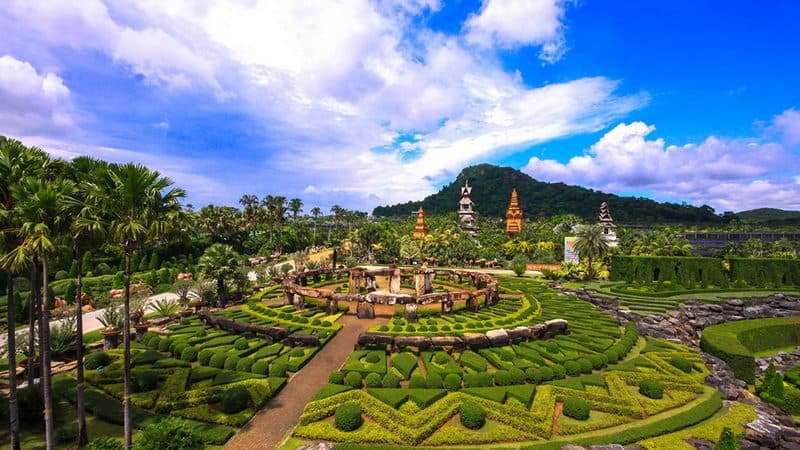 Nong Nooch Tropical Botanical Garden is located in Thailand near the resort city of Pattaya that is a Thai village style leisure and Holiday Park. Culture village is a showcase of Thailand ethnic culture places. There are kinds of Thailand folk performances, the elephant show and visit the botanical garden three parts. There is no doubt that the children will love here the elephant very much! 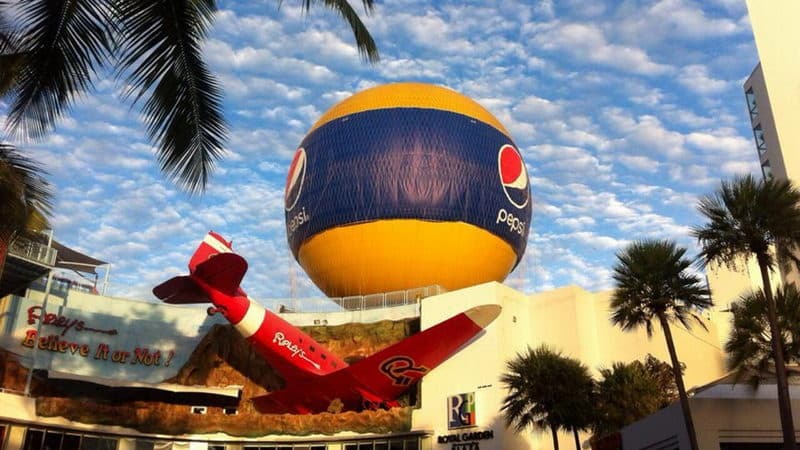 Ripley's Believe It or Not is twenty-fifth such fascinating Museum around the world that is located in the 3th floors of Pattaya Royal Garden Plaza. Ripley's Believe It or Not has 8 dozen themes, and there are kinds of strange and eccentric collections in every exhibition hall. Teddy Bear Museum is the first established Teddy bear museum in Southeast Asia. 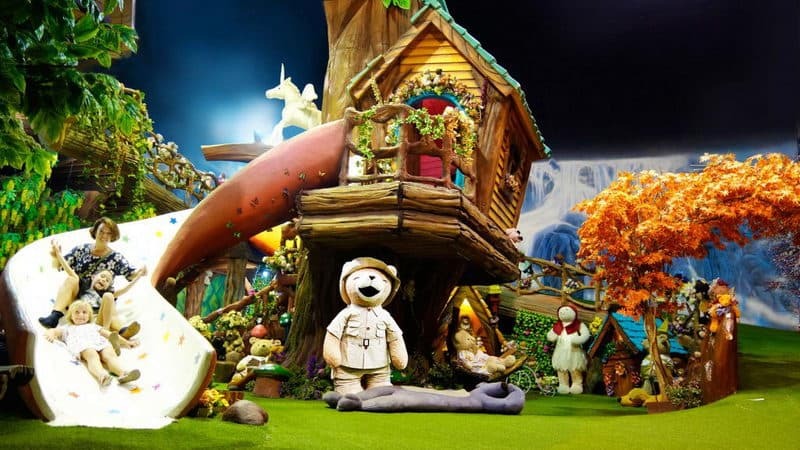 The museum through the "Teddy bear wonderful exploration play" concept, and divided into 11 regions that are Chinese District, Thailand District, Kingdom. Tactic Christmas Bear fans can enjoy the joy in the little world. Pattaya sheep farm provides forage so that visitors can close to the flock. Visitors can also use the bottle, carrot to fed lambs. The farm has the cartoon of the statue which is very interesting, and children should love them very much. The farm close to the nature of the atmosphere, so you can relax immersed in leisure time. 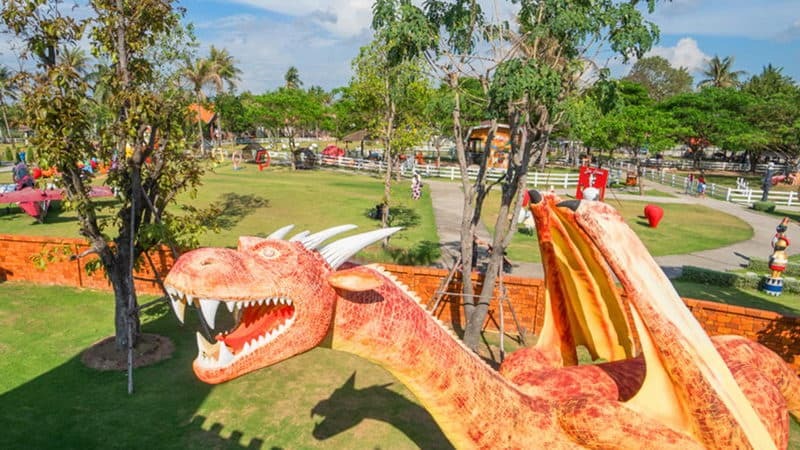 Pipopony Club is located in an amusement park of Pattaya, which raised many kinds of ponies. 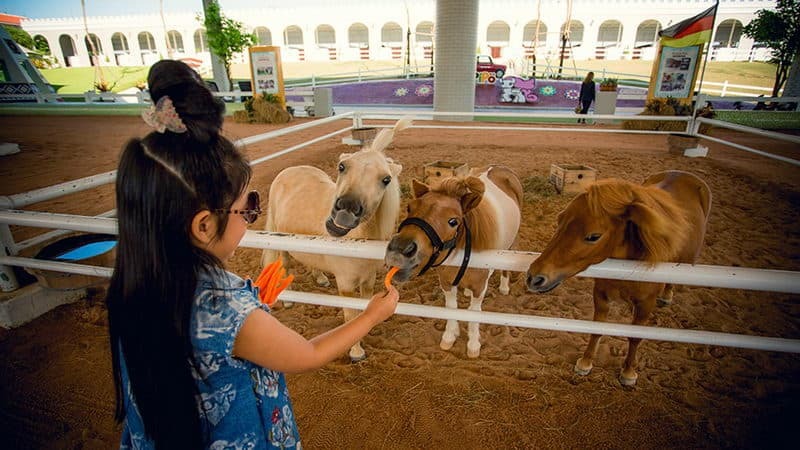 The club provides horse riding for children. In a specific time, the club will has wonderful performances. There are also Mini that only children can ride. Art In Paradise is one of the hot spots where visitors can take interesting photos. The museum has ten galleries, including camouflage room, ocean room, wild animal room, classical art room, civilization, surrealism, dinosaur hall, waterfall scenery room, exhibition room and art room. The three-dimensional paintings of the Museum let visitors can make creatively posed and photographed.